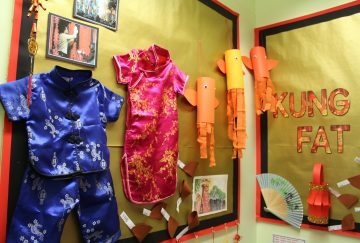 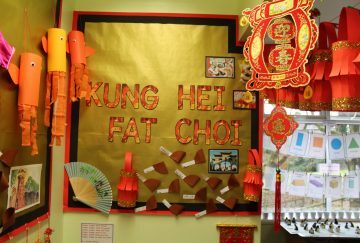 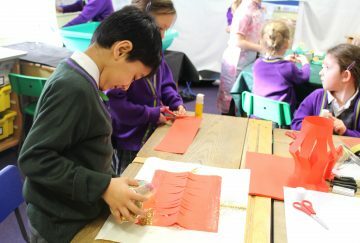 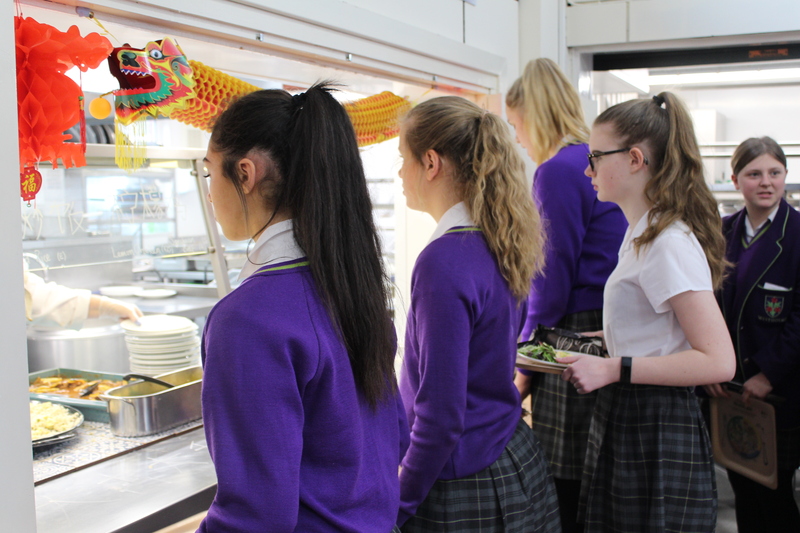 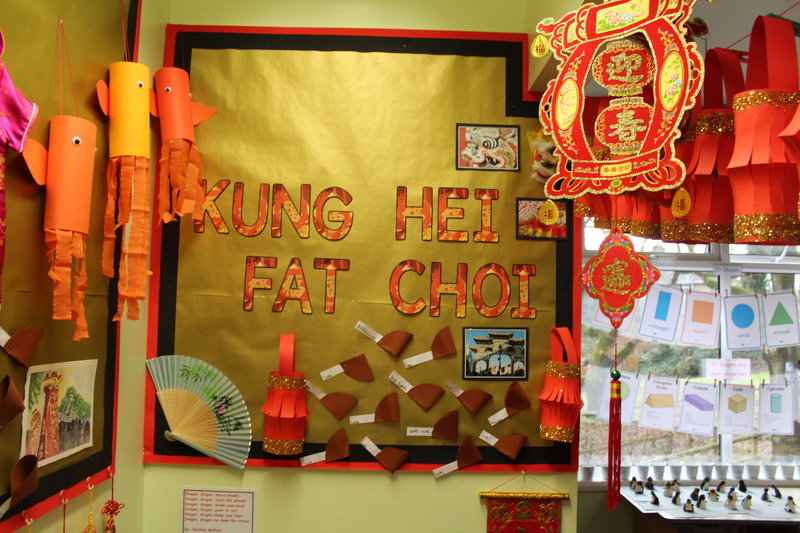 Chinese New Year has been celebrated in true style throughout all of our school sites during the past week. 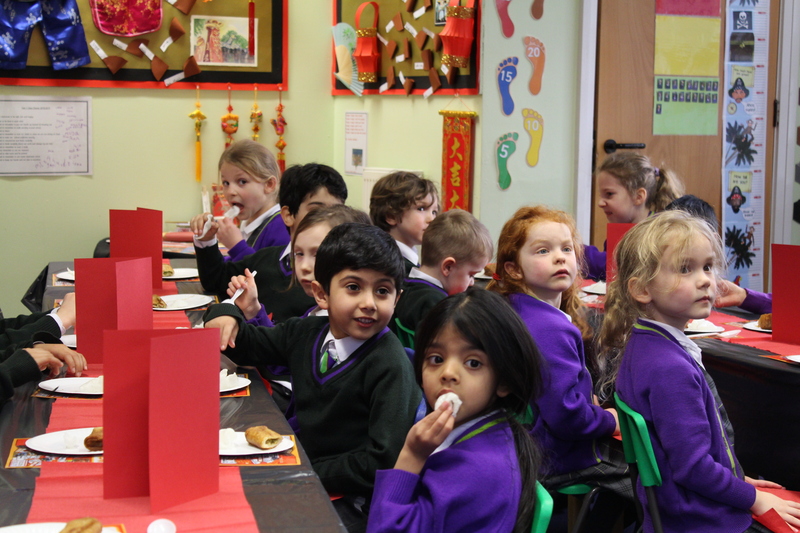 Our Rising Stars have been tasting Chinese food. 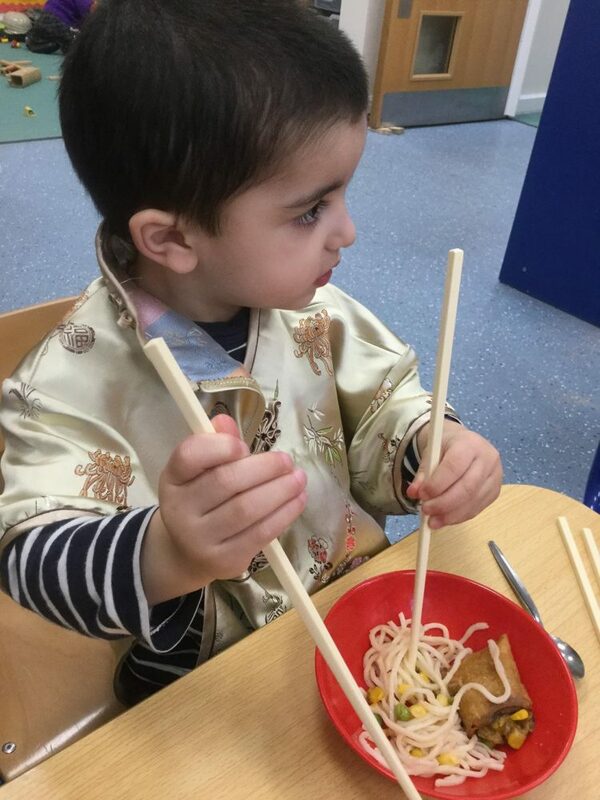 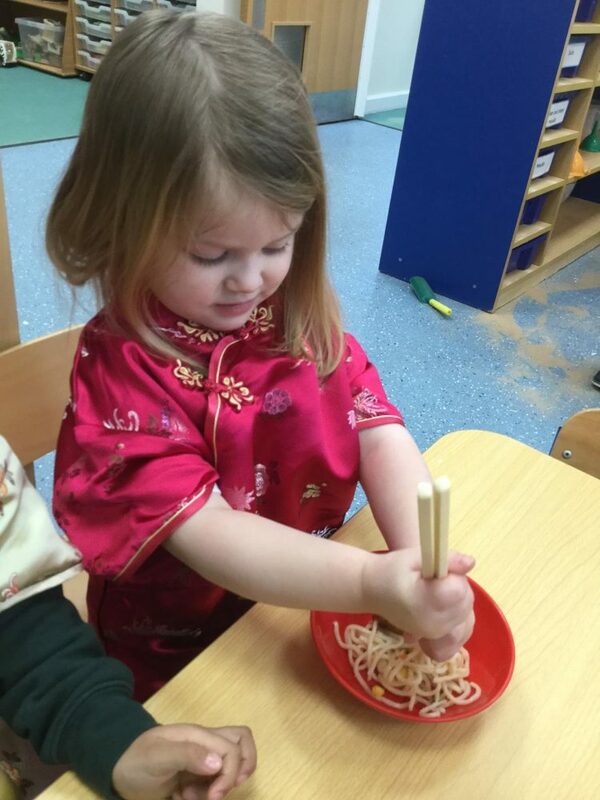 They have challenged themselves using chopsticks and had loads of fun eating noodles. 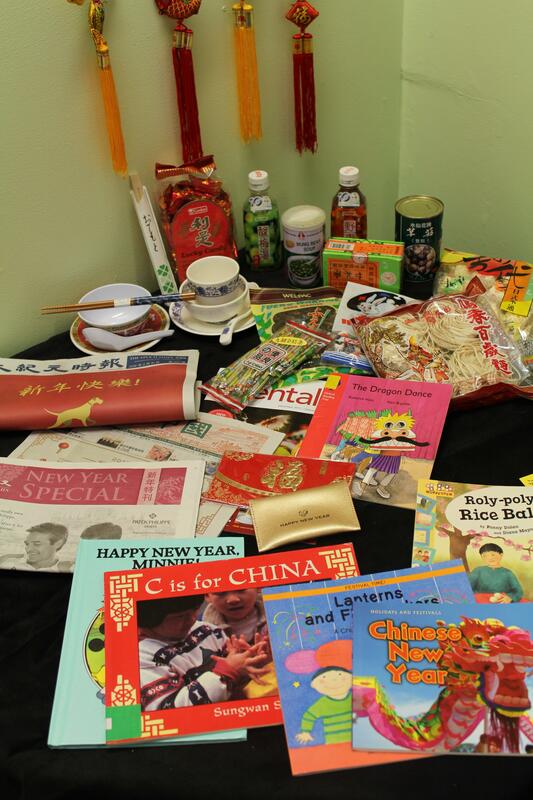 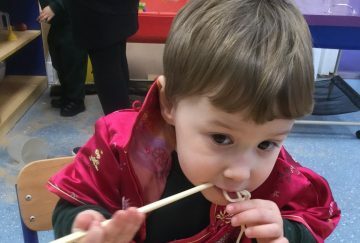 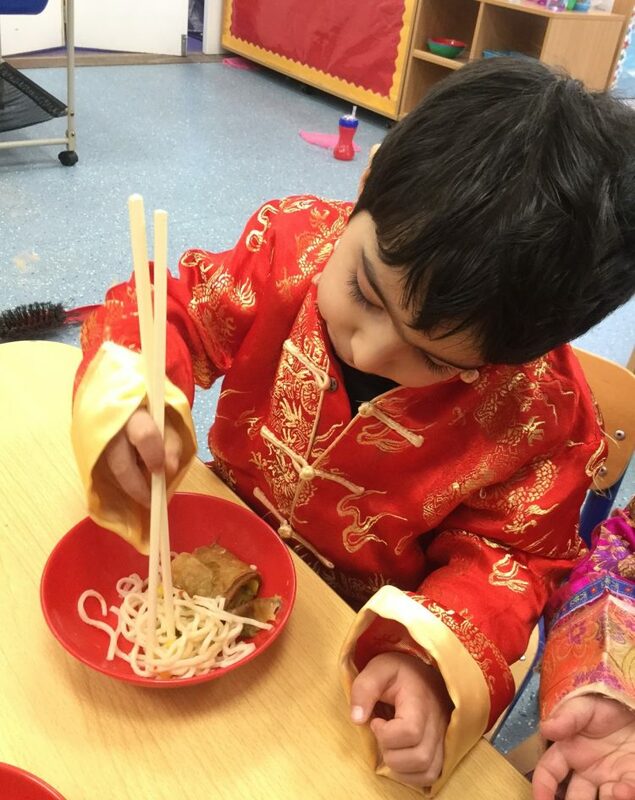 The children in Year 1 had lots of fun celebrating by taking part in a Chinese Banquet and tasting lots of traditional foods. 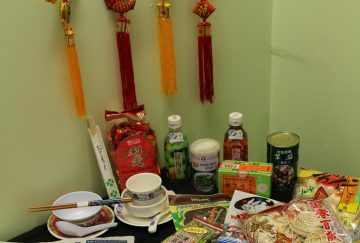 It all looked very interesting and delicious. 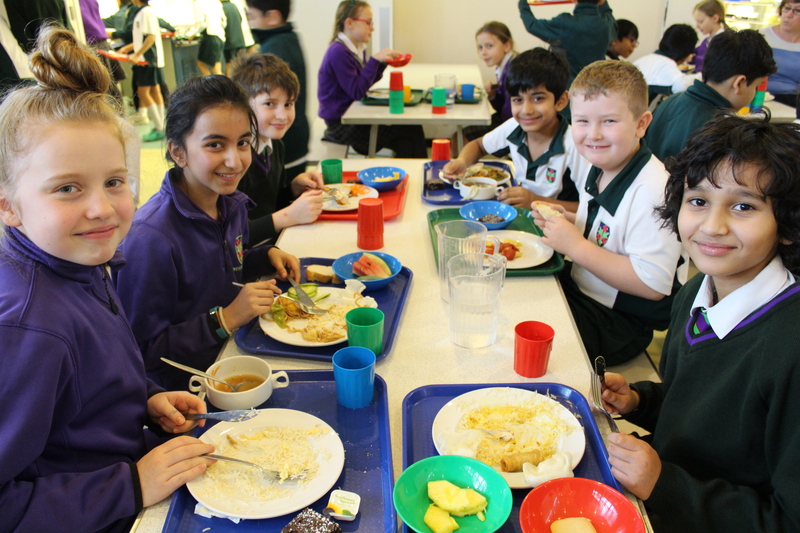 Our Junior and Senior students enjoyed a fabulous themed lunch which they thoroughly enjoyed! The halls were decorated with beautiful Chinese lanterns and decorations which really helped to bring the atmosphere of the Orient to Westholme.